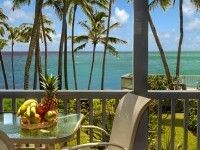 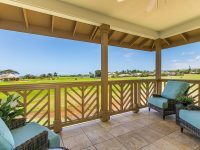 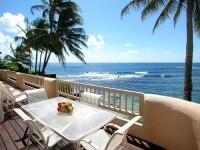 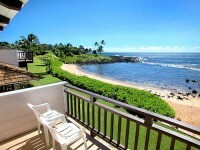 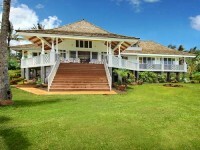 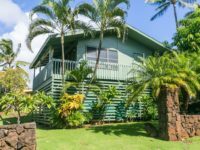 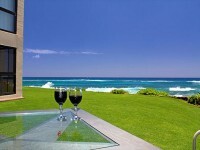 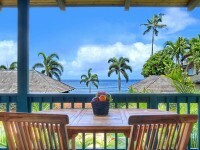 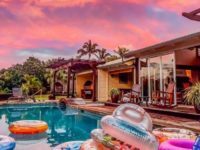 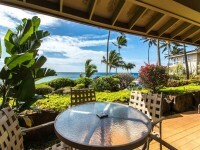 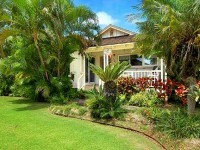 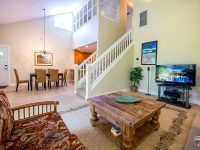 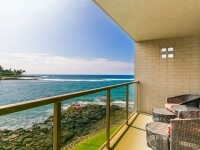 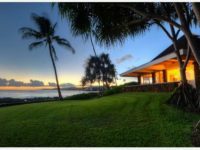 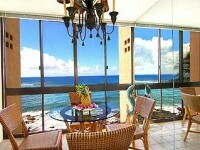 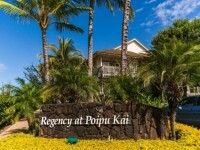 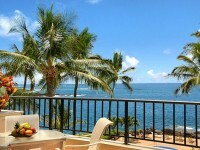 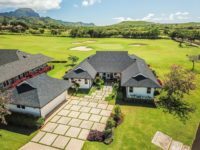 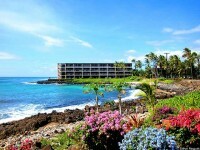 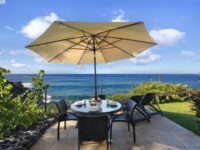 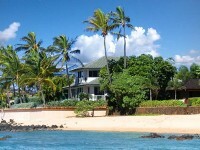 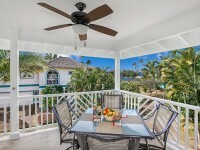 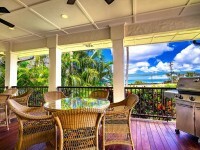 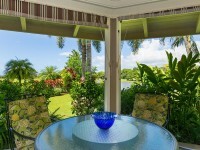 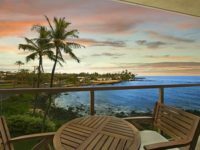 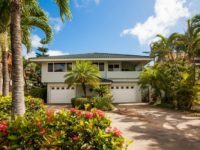 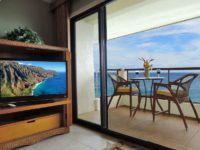 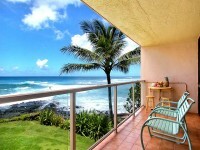 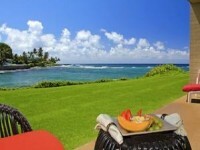 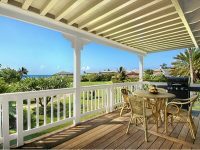 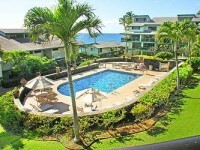 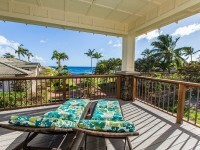 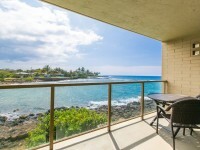 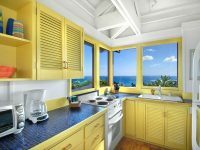 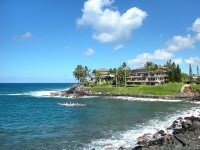 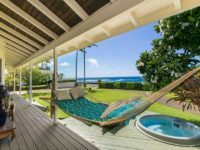 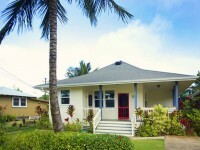 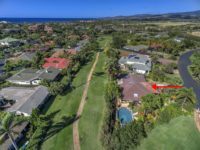 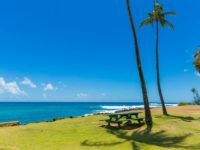 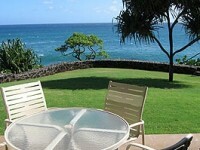 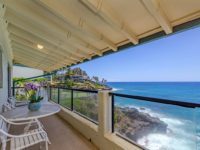 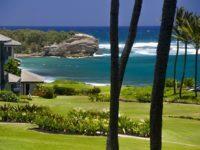 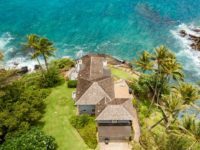 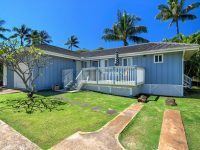 POIPU, KAUAI VACATION RENTAL: Hau’oli is a beautiful Poipu vacation rental fronting the Robert Trent Jones, Jr. designed Kiahuna Golf Course and located on a quiet cul-de-sac. 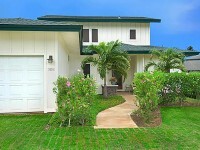 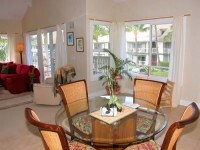 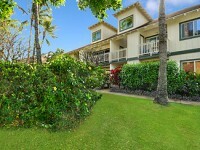 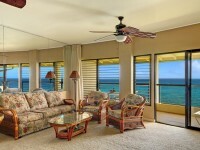 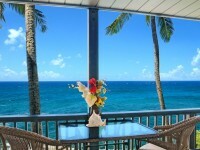 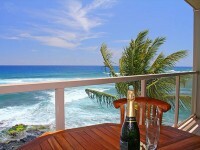 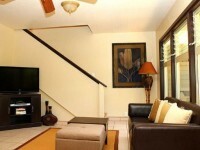 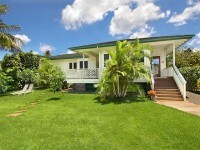 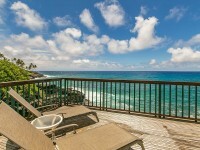 This 3 bedroom, 3 bath home offers distant ocean views from almost every room as well as lush, green golf course views. 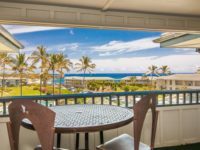 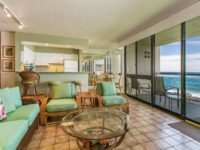 Completely refurbished from top to bottom, Hale Hau’oli is fresh, features one-of-a-kind, exquisite granite countertops, comfortable living spaces and is in a great location to enjoy all that Poipu has to offer.